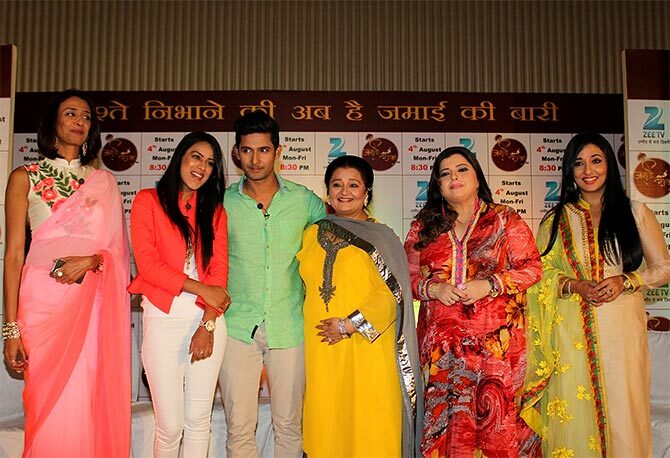 Television actor Ravi Dubey discusses his new show Jamai Raja. 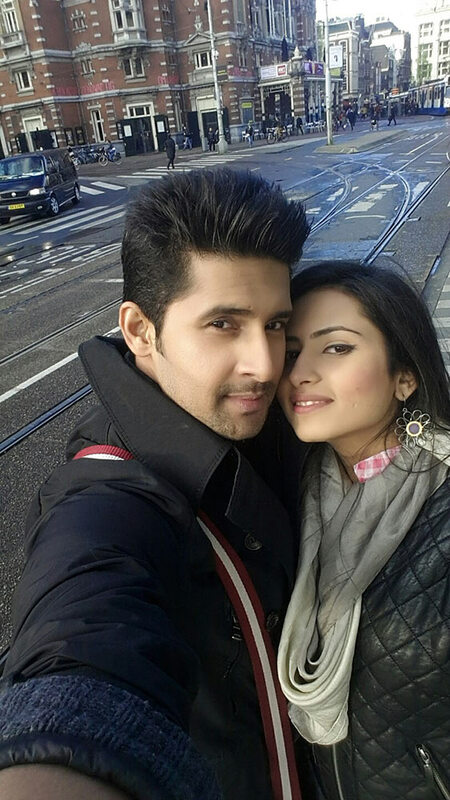 Best known for his role in the television serial Saas Bina Sasural, actor Ravi Dubey returns to the small screen to play the leading role in Zee TV’s new show Jamai Raja. 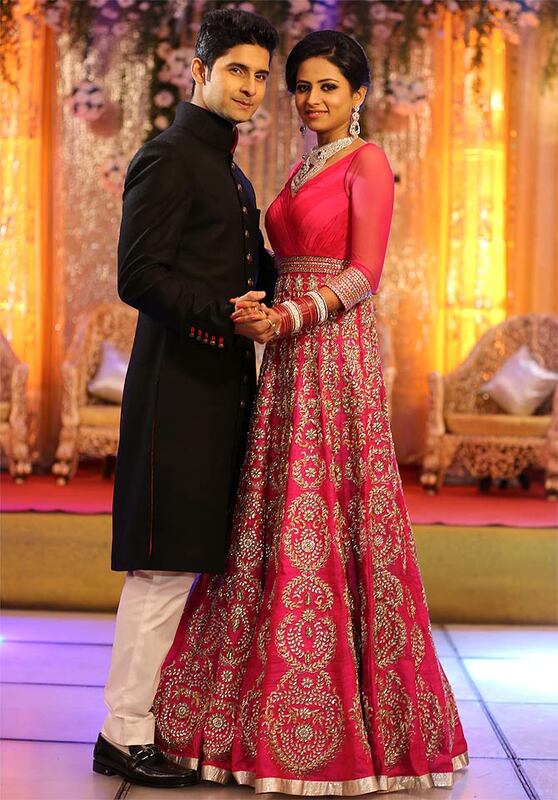 He has also hosted television and live shows and appeared in episodic serials like Teri Meri Love Stories and Yeh Hai Aashiqui over the years. In this interview with Rajul Hegde, he talks about his new role. What brings you back to a daily soap after two years? I love being associated with dailies, but nothing interesting came my way, so I kept myself occupied with anchoring live shows and episodic serials. I decided to make a comeback with Jamai Raja because I liked the concept. I wanted to be associated with something non-conventional. I could see myself in the setup when I was approached for this show. I am a responsible son-in-law in real life too (smiles). Please click NEXT to read further. 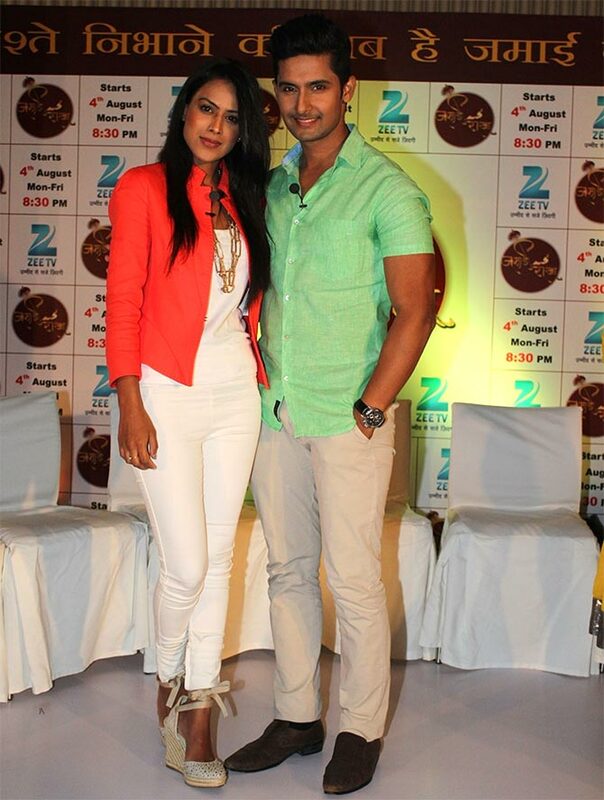 How would you define your character Siddharth in Jamai Raja? Siddharth wants to bring a smile on everyone's face. He tries his best to solve the differences between Roshni (his wife in the serial, played by Nia Sharma) and her mom (played by Achint Kaur). He is not a self-sacrificing individual but contributes to everything around him. These are traits that Sargun (his wife in real life) has. Actually, the ultimate reference point for this character is Sargun. How similar is this show to the film Jamai Raja? There is no similarity. There is a huge difference from the very first episode. It may be a similar concept, but execution wise you will easily find the differences. What's the USP of this show? We have been seeing shows from the female perspective. This show will give the male perspective on a relationship. We always see things happening from one angle, where a woman goes through all the struggle. There is the popular belief -- a stereotype I would say -- that women are there to handle relationships whereas men earn the bread and butter for the family. But today things have changed. Men are capable of handling relationships and women can be breadwinners. Do you think this unusual concept will change people's conservative mentality? I personally disagree with the notion that a son-in-law should be given special attention by the girl's family. The show will eradicate such stigmas. People tend to forget the responsibilities of a jamai (son-in-law) but take the word raja (king) too seriously. I hope the show will give male actors more limelight in the women-dominated world of the small screen. How is your equation with your in-laws in real life? I had once told her that she sent messages only to her daughter so from that day on she has been sending messages to me as well. How has marriage changed you? It has made me much more responsible. I am always looking at how I can contribute to Sargun's life. Everything revolves around my wife. She is the least demanding girl in the world. If she says something during a conversation I try to think how to fulfill her wish. How did you loose weight for this show? I had let myself go during my wedding, honeymoon and in the following six months. I lived life king-size but I soon realised that I needed to get fit. I took to working out on a daily basis and controlling my diet. So what do you aspire to do next? The next step is definitely to break into movies. But at this point, I want to give my 100 per cent to what I am doing. I am getting film offers but I say no. I need to find the right opportunity before I take the plunge. I won't do a film just for the sake of being part of the film. Rakhi Special: The HOTTEST star siblings? VOTE!